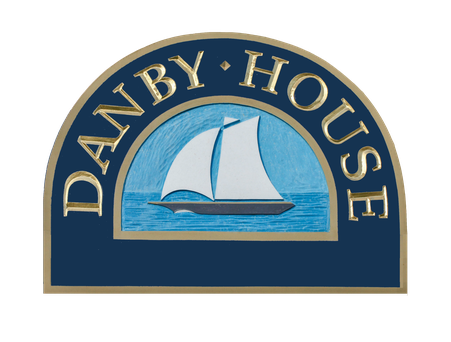 © Copyright Danby House Inc. 2015-2019. All rights reserved. Photography: Eve Traetto Photography. Web Design: Irena Marinko.